When considering air freight services, let Hot Shot Trucking take the helm. We are leading providers of air charter for cargo in North America serving the US, Mexico, and Canada. If you are in need of expedited air cargo including time-critical shipments, we are ready to guide the delivery. We specialize in door-to-door service by shipping professionals to ensure on-time receipt—every time. Consider the services that our air cargo division can offer for your shipping needs. 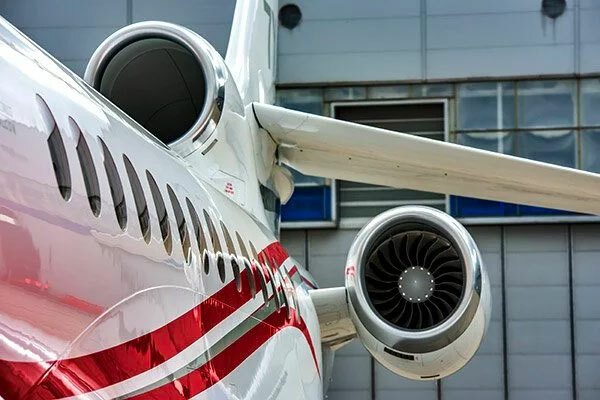 In the quest to select an optimal air charter service provider, your focus is on variability. You need a freight expeditor that has access to the greatest routes and shipping networks. This way you always have a shipper ready to meet your air cargo overnight or air cargo next day delivery deadlines. Thanks to our domestic and international shipping via air freight, we can fly your cargo anywhere on the planet. While the majority of our air cargo customers depend on our domestic air freight services including Hawaii air freight, we also offer full-service international shipping. Along with air cargo and freight services, we also provide dedicated trucking services on the ground. Choose a combination of our full-scale ground and air cargo services. From dry van and flatbed reefer hauls to team driving solutions, we provide our air cargo customers with the last-mile services they need to get freight delivered on time. Combine expedited trucking with air cargo solutions for a comprehensive logistics solution for your supply chain goals. Your air freight is in great hands with Hot Shot Trucking. For those air freight demands that are of the utmost priority, we offer next flight out (NFO) shipping services. 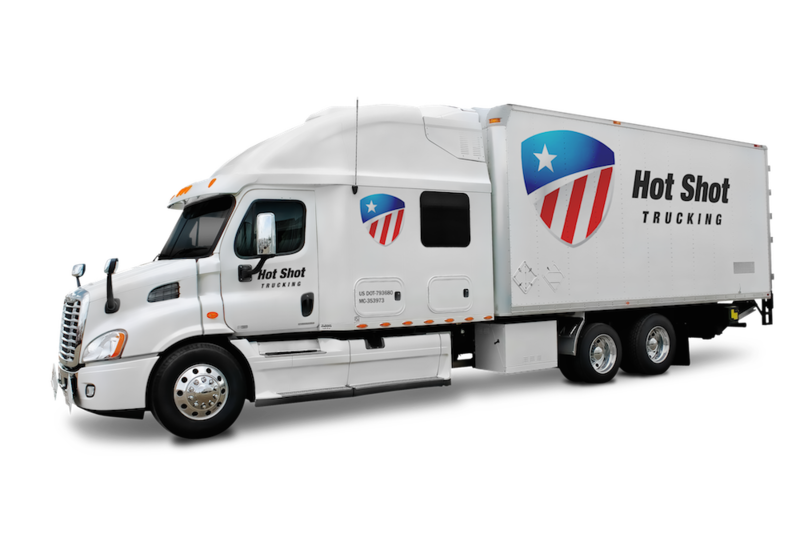 Combat crunch time while keeping your customers satisfied with the services of Hot Shot Trucking. Whether you need to ship mission-critical medical supplies or paper products for an international trade show—our air cargo department is ready to assist you. We handle air freight shipments in every sector and industry. Contact our air cargo experts today to learn more about just how fast we can transport your air freight. By selecting our air charter services for critical freight you can overcome all odds in getting your cargo delivered. We focus on fragile freight, highly valuable cargo, and time-critical freight. This includes handling scheduled one-off air services, emergency air shipping, and specialized storing methods. Covering all of your air cargo bases is our mission here at Hot Shot Trucking. If you want a white-glove, hands-off approach to air cargo shipping, let Hot Shot Trucking handle the heavy work. We are the experts in freight expediting. Along with freight shipping via the air, we offer total ground shipping services. We track your air cargo from the clouds to the customer’s doorstep. This way there is total transparency in scheduling critical air freight. Stay on target with your shipping and fulfillment deadlines by choosing our air cargo company for your shipping services. Contact Hot Shot Trucking for air cargo services today! We look forward to working with your customers and company in exceeding all expectations in expedited freight hauling. 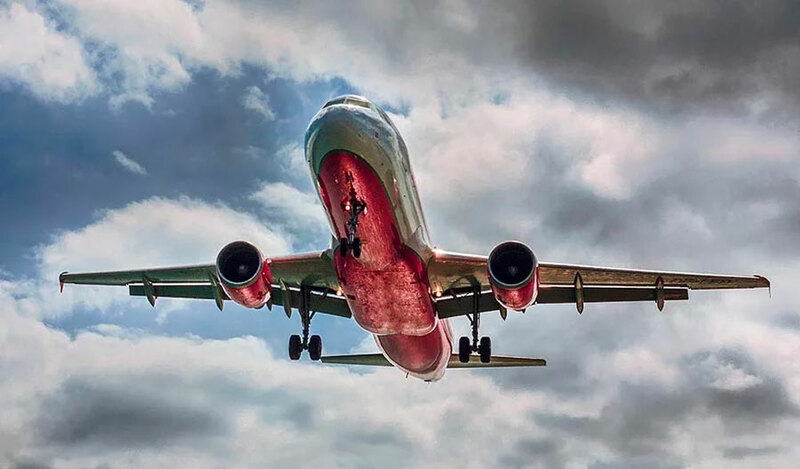 Fill out a form to contact Hot Shot Trucking for a quote and additional information about our air cargo freight shipping and air charter services.